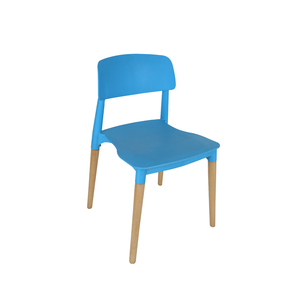 2 YRS Qingdao Jellis Wood Industry Co., Ltd.
3 The design of seat board has our own style. 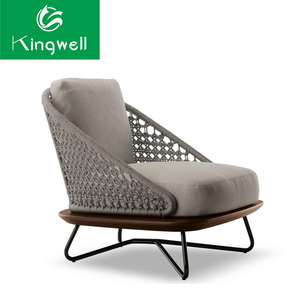 3 The unique making technology of interior structure to ensure chair's reliability. 6 The distinctive design of wood structures with mortise and tenon connection. Our Management objective; To be an enterprise mastering the trading chain of global world with unique. 4) sports goods Our Management philosophy: To supply the most reasonable products and the most perfect service for the world. Our Management objective; To be an enterprise mastering the trading chain of global world with unique. 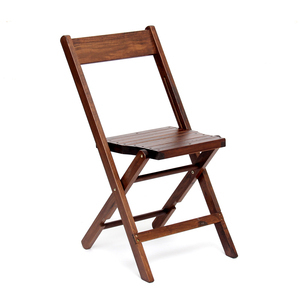 Alibaba.com offers 21,397 wood garden chair products. 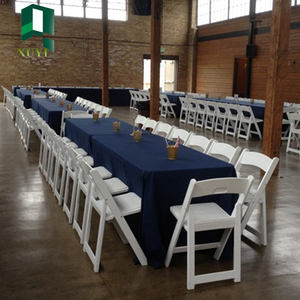 About 27% of these are wood chairs, 27% are garden chairs, and 15% are folding chairs. 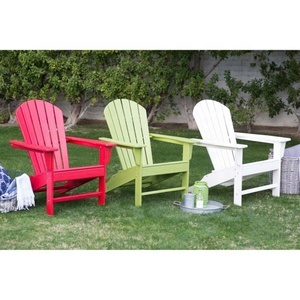 A wide variety of wood garden chair options are available to you, such as wood, metal, and plastic. 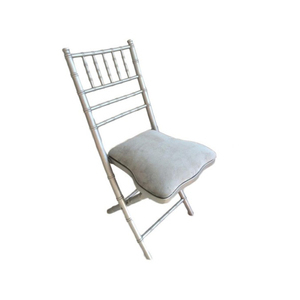 You can also choose from bedroom set, dining room set, and home stool & ottoman. As well as from antique, modern. 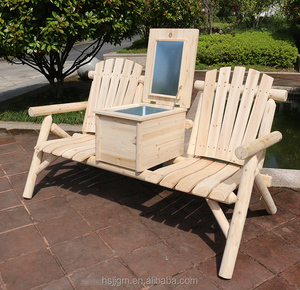 And whether wood garden chair is free samples, or paid samples. 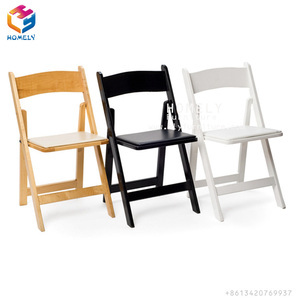 There are 21,397 wood garden chair suppliers, mainly located in Asia. 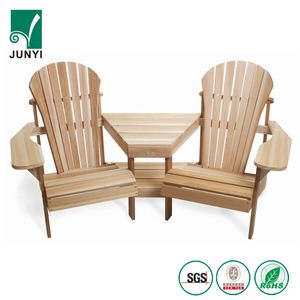 The top supplying country is China (Mainland), which supply 100% of wood garden chair respectively. 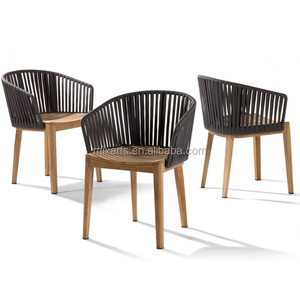 Wood garden chair products are most popular in North America, Western Europe, and South America. You can ensure product safety by selecting from certified suppliers, including 4,158 with ISO9001, 3,569 with Other, and 1,582 with ISO14001 certification.